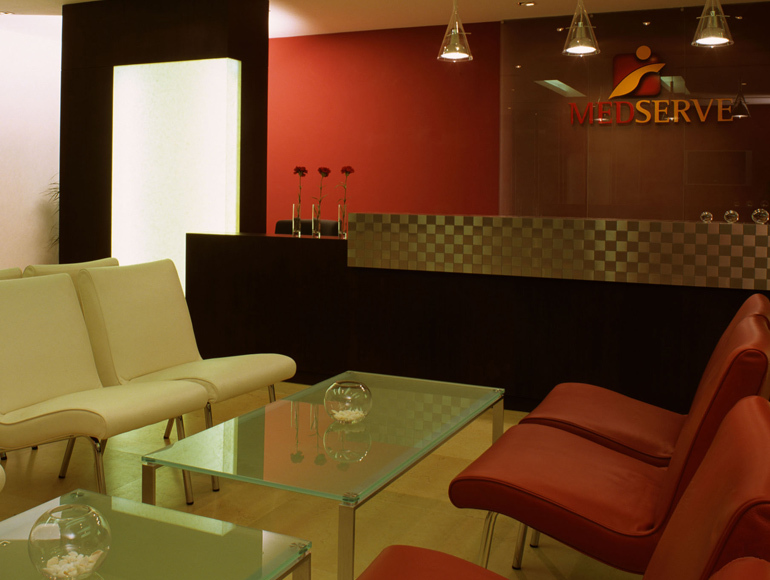 MedServe has revolutionised the residence visa and medical procedure in Dubai. 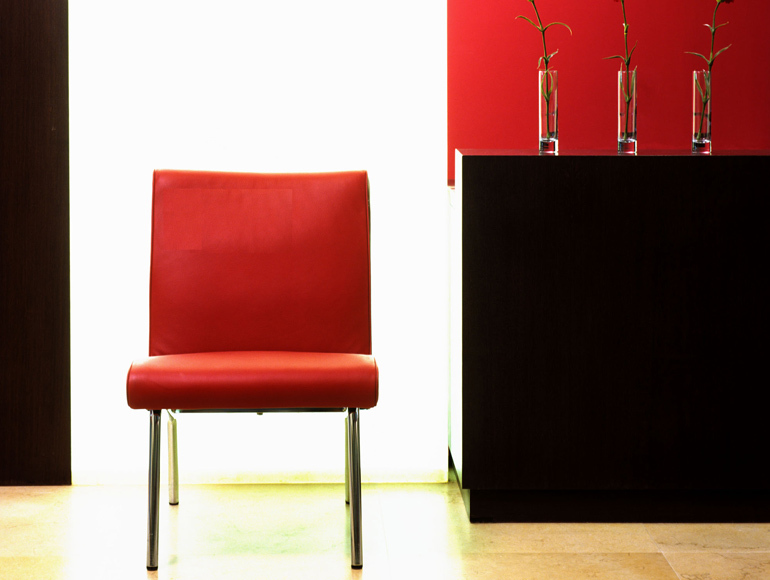 Within just 20 minutes of your pre-scheduled time at a plush five-star medical facility, MedServe takes care of your residence visa and medical procedures and delivers your passport to your doorstep within 48 hours. 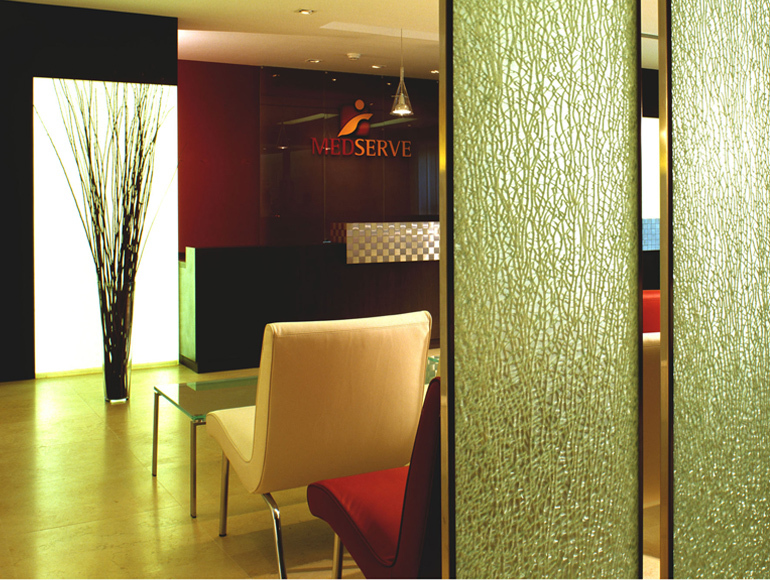 Medserve’s new office premises needed to convey a sophisticated, relaxed and professional atmosphere. The turnkey solution executed included bespoke joinery and specialised interior finishes including flooring and ceilings. 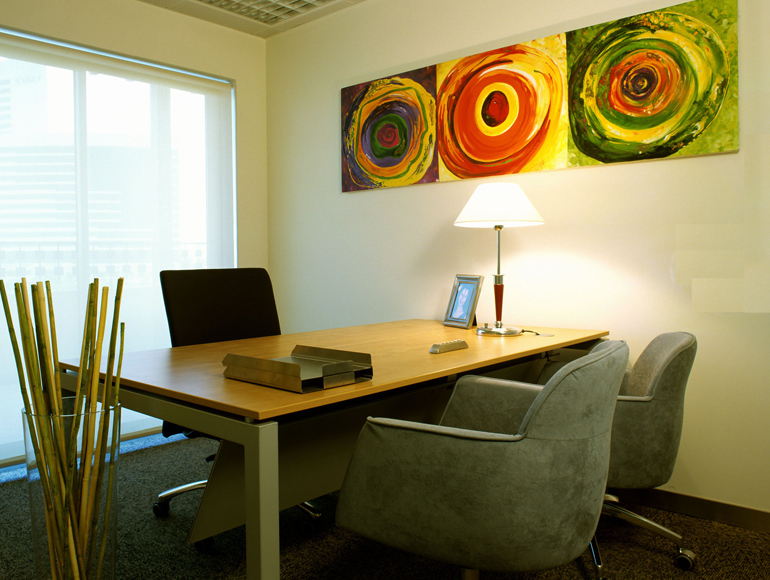 The results offered high end contemporary office and reception areas with a welcoming, professional ambience, all completed on time for the client.